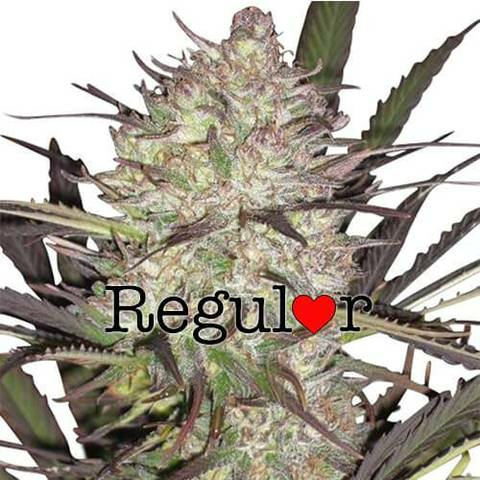 Sativa dominant strains are well known for the height they achieve by maturity, especially when grown for a full season outdoors. Even indoors with a reduced vegetative period, these plants are capable of growing over two meters tall, unless height reducing and super cropping methods are utilized. Very few people directly choose to grow tall marijuana plants, but knowing which plants are capable of growing tall can help plan the length of vegetative time you wish the plants to enjoy, and whether you can allow it to grow naturally, or restrict and reduce it’s height during the later vegetative and early pre-flowering phase. 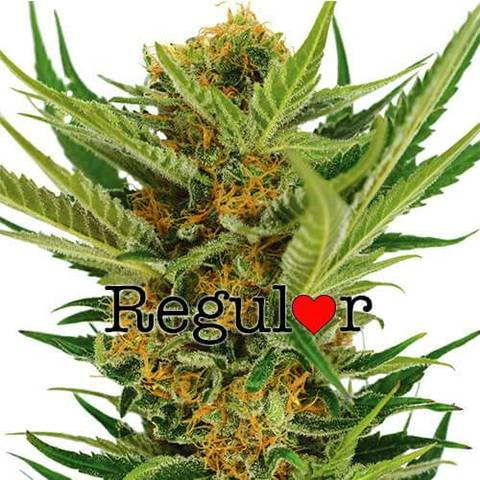 Tall in terms of marijuana plants means over one meter, so this section offers the largest variety with strains which will grow from just over a meter, up to almost two-and-a-half meters tall by harvest. 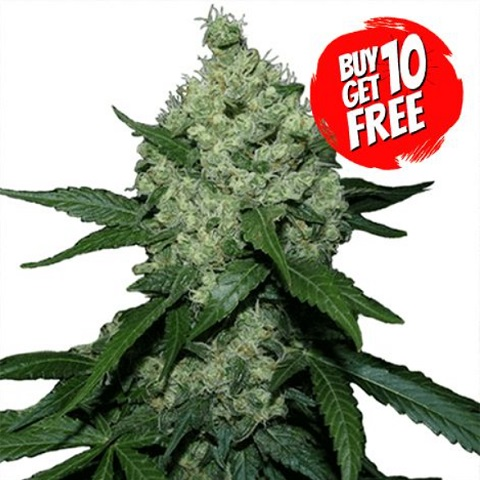 All of marijuana seeds we promote contain the very best, most stable genetics, and are completely guaranteed to germinate. Tall marijuana plants don’t have to be grown that way. Using feminized seeds that grow quickly to achieve a more even canopy can easily be achieved by using a mesh or screen (SCROG growing method). 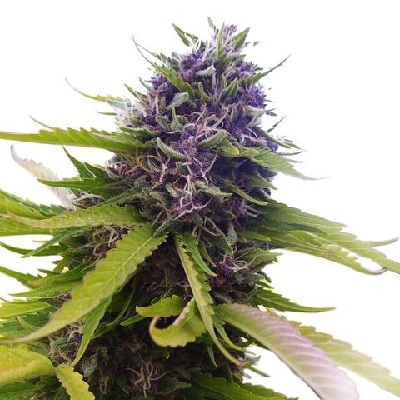 We offer all the advice, support and help you could need to achieve a high quality marijuana harvest in the easiest way possible. Click through any of our recommended strains below. 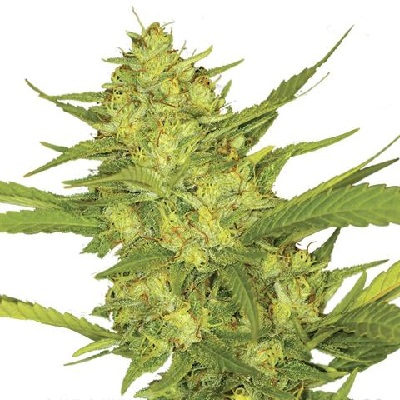 Tall Marijuana Seeds For Sale.